The second thing I learned this summer was how to use Periscope! What a fun, new social media app that is available on both Apple and Android phones. It is a live streaming app that is owned by Twitter. I have only done two videos so far, but I have been watching a ton of them, and they are so fun! 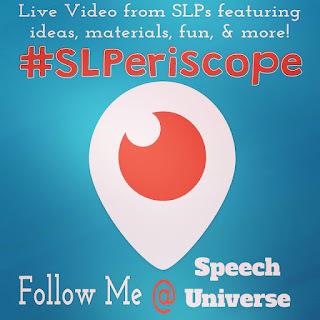 You can really learn a little bit more about your favorite SLP bloggers, celebrities, and companies. The last thing I learned is truly that buying and selling a home is a huge job, and very stressful. At the end of the school year, we decided to sell our home that we have been in for 12 years. We have outgrown it a bit, and wanted a change. So, the last two months have been a whirlwind, and now, I am moving on Saturday!!! We are all excited for the new changes to come. Hope you are enjoying your summer, and are learning a thing or two also. Share something that you have learned this summer in the comments- I would love to hear about them! I have a sister who used to live in Mi., and her youngest still lives there. 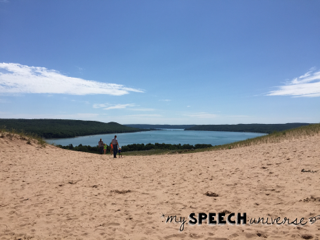 I hear the U.P. is gorgeous...we hope to get up there some day (and camp, of course!). Te U.P. is gorgeous, you should definitely make a trip up there! Thanks for the good luck wishes on my move- I need them! Manda and I went to undergrad at Valparaiso in IN and we were also near the Dunes. So amazingly beautiful on Lake Michigan! 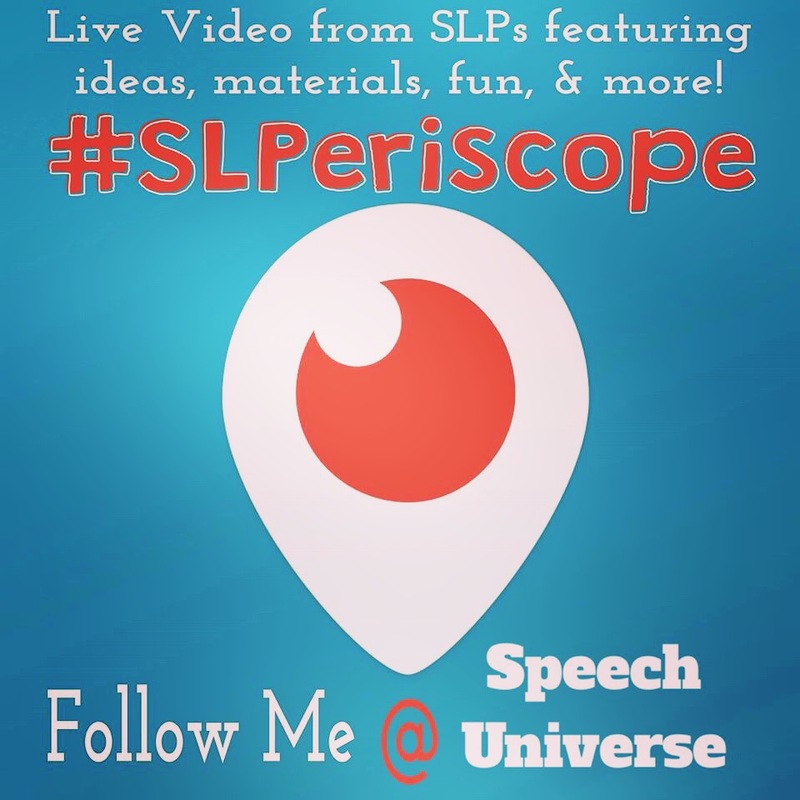 We love Periscope too- it's such a fun new social media outlet. I've enjoyed "seeing" all the wonderful SLPs! Thank you for your post Jen-it was inspiring! I have really enjoyed seeing everyone on Periscope too! It has been a crazy, fun summer! Lots of luck on the new house! Love the Great Lakes!! Good luck with the move. I have only moved three times! Once it was from the first floor to the second floor of a two-family house! We have been in this house for 19 years. Now for Periscope, I have enjoyed watching the scopes, but have never had an opportunity to catch one live and I just don't know if I will ever post one myself! Buying, selling and moving are just plain stressful! Good luck!! That's a BUSY SUMMER!! Selling and moving is so stressful, but change is good! I think the same thing about MN sometimes too! But I love the exhilaration of Spring and Summer.